“An extraordinary book.” –Gordon S. Wood, Brown University Having won independence from England, America faced a new question: Would this be politically one nation, or would it not? E Pluribus Unum is a spirited look at how that question came to be answered. That the American people introduced a governmental system adequate to check the very forces unleashed by the Revolution–this, writes Professor McDonald, “was the miracle of the age. . . . The French, the Russians, the Italians, the Germans, all the planet’s peoples in their turn, would become so unrestrained as to lose contact with sanity. The Americans might have suffered a similar history had they followed the lead of those who, in 1787 and 1788, spoke in the name . . . of popular ‘rights.’ But there were giants on the earth in those days, and they spoke in the name of the nation. . . .” Forrest McDonald is Professor of History at the University of Alabama. A valuable collection of source material which makes this revised edition an essential tool for everyone studying the administration of the Empire. “The most thorough examination we have of how early Americans wrestled with what types of political dissent should be permitted, even promoted, in the new republic they were forming. Martin shows the modern relevance of their debates in ways that all will find valuable—even those who dissent from his views!”—Rogers M. Smith, Christopher H. Browne Distinguished Professor of Political Science, University of Pennsylvania Democracy is the rule of the people. But what exactly does it mean for a people to rule? Which practices and behaviors are legitimate, and which are democratically suspect? We generally think of democracy as government by consent; a government of, by, and for the people. This has been true from Locke through Lincoln to the present day. Yet in understandably stressing the importance—indeed, the monumental achievement—of popular consent, we commonly downplay or even denigrate the role of dissent in democratic governments. But in Government by Dissent, Robert W.T. Martin explores the idea that the people most important in a flourishing democracy are those who challenge the status quo. The American political radicals of the 1790s understood, articulated, and defended the crucial necessity of dissent to democracy. By returning to their struggles, successes, and setbacks, and analyzing their imaginative arguments, Martin recovers a more robust approach to popular politics, one centered on the ever-present need to challenge the status quo and the powerful institutions that both support it and profit from it. Dissent has rarely been the mainstream of democratic politics. But the figures explored here—forgotten farmers as well as revered framers—understood that dissent is always the essential undercurrent of democracy and is often the critical crosscurrent. Only by returning to their political insights can we hope to reinvigorate our own popular politics. Scientists estimate that, until 1900, the water level of the Chesapeake Bay rose at the rate of three feet every thousand years. Alarmingly enough, the bay rose by one foot in the twentieth century alone, and for evidence of this dramatic change one need only observe the effects of rising water on the islands of the Chesapeake Bay, which slowly are slipping from sight. A retired oceanographer who first conducted research on the bay in the 1950s, William B. Cronin here supplies a survey of the changing fortunes of these forty-odd islands, from Garrett in the north to Gwynn and James islands to the south. 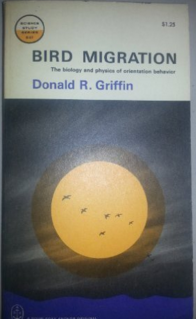 Cronin’s historical and scientific tour outlines their erosion, their loss of marshland, and the rich if changing human experience they have supported for generations. He draws on imagery that includes the work of celebrated local photographer A. Aubrey Bodine, colonial and state records, newspaper pieces, and his own personal and professional experience. Historic nautical charts, compared to current data from the National Oceanographic and Atmospheric Administration, leave no doubt of the crisis many of the islands face. On one, Holland, rising water in the late 1910s forced townspeople to move their houses by barge to the mainland. On another, Barren, a sizable hunting lodge housed guests as late as the 1970s but by 1985 had become a wreck beneath the water. An appendix documents the many small islands that have dropped entirely from view since the seventeenth century. 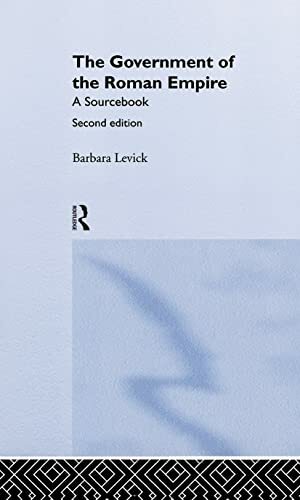 Taken together, these stimulating case studies and philosophical essays are a moving statement for understanding human expressiveness in a new way. In the shadows of the quiet mountain towns of Western Maryland, strange creatures are said to lurk in the woods while phantoms wander the foothills. The Hagerstown clock tower is reportedly haunted by the ghost of a young artist killed during the Civil War, while the low summit of South Mountain was once host to a mysterious spell-caster, the Wizard Zittle. Farther west, tales of legendary hunter Meshach Browning echo among the Allegany Mountains while visitors to Deep Creek Lake may feel the chilling presence of monks who never left their former monastery. From the 1909 hoax of the monstrous Snallygaster that terrorized the Middletown Valley to the doglike Dwayyo that was spotted near Frederick in 1965, local historian Susan Fair rounds up the bizarre beasts, odd characters and unsolved mysteries that color the legends and lore of Western Maryland. Lore of Runninggives you incomparable detail on physiology, training, racing, injuries, world-class athletes, and races. Author Tim Noakes blends the expertise of a physician and research scientist with the passion of a dedicated runner to answer the most pressing questions for those who are serious about the sport: -How your body systems respond to training, the effects of different training methods, how to detect and avoid overtraining, and genetic versus trainable potential -How to train for the 10K up through ultramarathon with detailed programs from Noakes and several leading running experts -How to prevent and treat injuries, increase your strength and flexibility, and use proper nutrition for weight control and maximum performance You’ll also find a candid analysis of supplements and ergogenic effects and training aids. The book includes new interviews with 10 world-class runners who share their secrets to success and longevity in the sport. 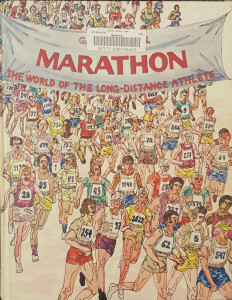 Features on legendary figures and events in running history provide fascinating insights. And that’s just scratching the surface. Lore of Runningis not only the biggest and best running publication on the planet. 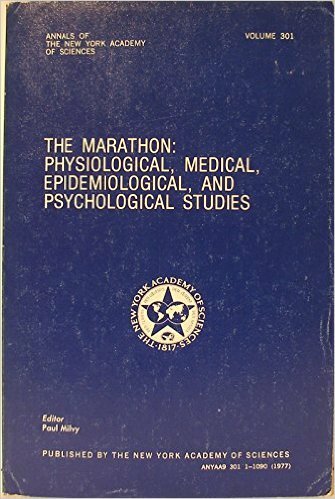 It’s the one book every runner should own. 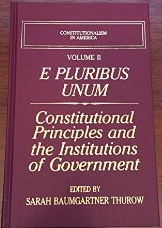 This second volume in a three-volume set focuses on the structural arrangements distinctive to our constitution. The aim of Volume II is to encourage both scholars and the public to view our institutions in a constitutional perspective. This volume of the Cambridge Fitzgerald Edition includes the original nine stories selected by Fitzgerald for All the Sad Young Men, together with eleven additional stories, published between 1925 and 1928, which were not collected by Fitzgerald during his lifetime. 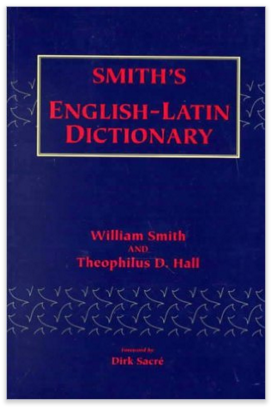 This edition is based on extensive surviving manuscripts and typescripts. 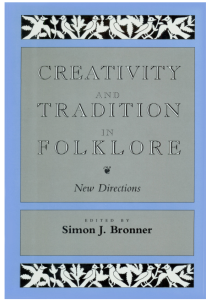 The volume contains a scholarly introduction, historical notes, a textual apparatus, illustrations, and appendices. The complex history of composition for ‘The Rich Boy’ is untangled, and Fitzgerald’s thorough revision of ‘Winter Dreams’ is described. Important passages of sexual innuendo and tabloid-style scandal in ‘Jacob’s Ladder’, ‘The Love Boat’, and ‘Magnetism’ – removed by editors at the Saturday Evening Post – are restored to the Cambridge texts. Today, F. Scott Fitzgerald is known for his novels, but in his lifetime, his fame stemmed from his prolific achievement as one of America’s most gifted story writers. “The Curious Case of Benjamin Button,” a witty and fantastical satire about aging, is one of his most memorable stories. In 1860 Benjamin Button is born an old man and mysteriously begins aging backward. At the beginning of his life he is withered and worn, but as he continues to grow younger he embraces life — he goes to war, runs a business, falls in love, has children, goes to college and prep school, and, as his mind begins to devolve, he attends kindergarten and eventually returns to the care of his nurse. This strange and haunting story embodies the sharp social insight that has made Fitzgerald one of the great voices in the history of American literature. 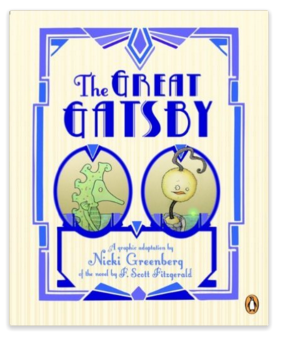 One of the classics of twentieth-century literature, The Great Gatsby is now available in a definitive, textually accurate edition. The story of the fabulously wealthy Jay Gatsby and his love for the beautiful Daisy Buchanan has been acclaimed by generations of readers. But the first edition contained a number of errors resulting from Fitzgerald’s extensive revisions and a rushed production schedule. Subsequent printings introduced further departures from the author’s words. 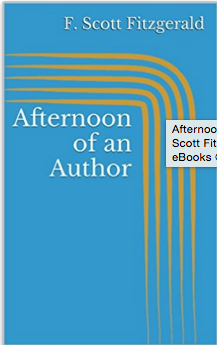 This edition, based on the Cambridge critical text, restores all the language of Fitzgerald’s masterpiece. Drawing on the manuscript and surviving proof of the novel, along with Fitzgerald’s later revisions and corrections, this is the authorized text – The Great Gatsby as Fitzgerald intended it. A vibrant and eclectic collection from a stunningly mature young poet “The world–the time has come to say it, though the news will not be welcome to everyone–has no intention of abandoning enchantment altogether.” Roberto Calasso’s words inLiterature and the Gods remind us that, in an age of reason, of mechanization, of alienation, of rote drudgery, we still seek out the transcendent, the marvelous. Ange Mlinko’s luminous fourth collection is both a journey toward and the space of that very enchantment. Marvelous Things Overheardtakes its title from a collection of ancient rumors about the lands of the Mediterranean. Mlinko, who lived at the American University of Beirut and traveled to Greece and Cyprus, has penned poems that seesaw between the life lived in those ancient and strife-torn places, and the life imagined through its literature: fromThe Greek Anthology to theMu’allaqat. Throughout, Mlinko grapples with the passage of time on two levels: her own aging (alongside the growing up of her children) and the incontrovertible evidence of millennia of human habitation. This is an assured and revealing collection, one that readers will want to seek refuge in again and again. Prevention is Primary is a theory-to-practice book for students, faculty practitioners and community leaders who want to take an aggressive stance against the most pressing health problems in the community, such as tobacco, violence, drugs, HIV, obesity, and asthma. This book provides a full and practical understanding of prevention on a community level. It defines the elements of quality prevention efforts from necessary partnerships to the training, vision, and policies that go into successful efforts.